Check-in to Hoffman Haus between 3pm and 5pm. Take a stroll down Main Street, and around Marketplatz. There you can visit the Vereins Kirke, a replica of the original community center, schoolhouse and church built by the original German settlers. Dine at Otto’s Bistro, where you can sample regional German cuisine and a stellar wine selection. Tour the National Museum of the Pacific War. This is the preeminent museum on World War II in the Pacific, located at the home of Admiral Nimitz. Lunch at Tubby’s Icehouse, located right behind the National Museum of the Pacific War. 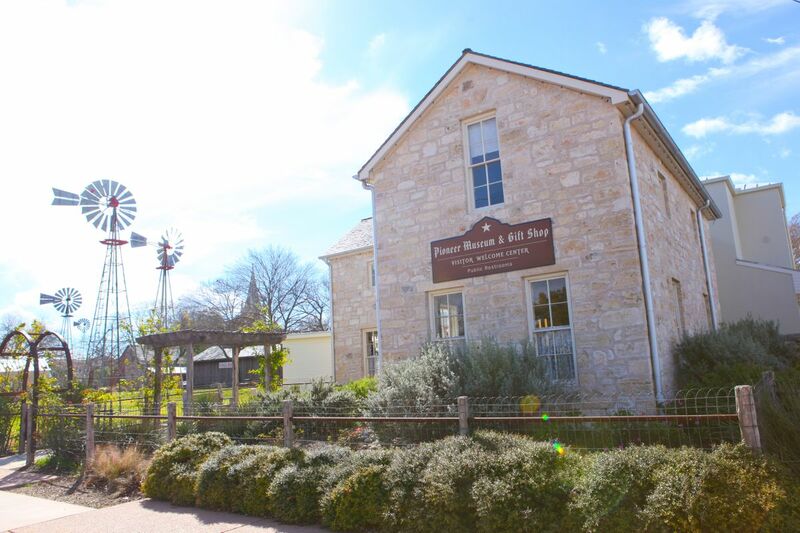 Walk along Main Street to the Pioneer Museum, where you can learn about how the original German settlers lived. Dine at Hondo’s on Main and enjoy some live music on their outdoor terrace. Breakfast at 9am, delivered to your door. Before heading home, drive around the Lyndon B Johnson State Park and Historic Park, where you can tour the Texas White House and visit a living history farm. Located on 290 East.